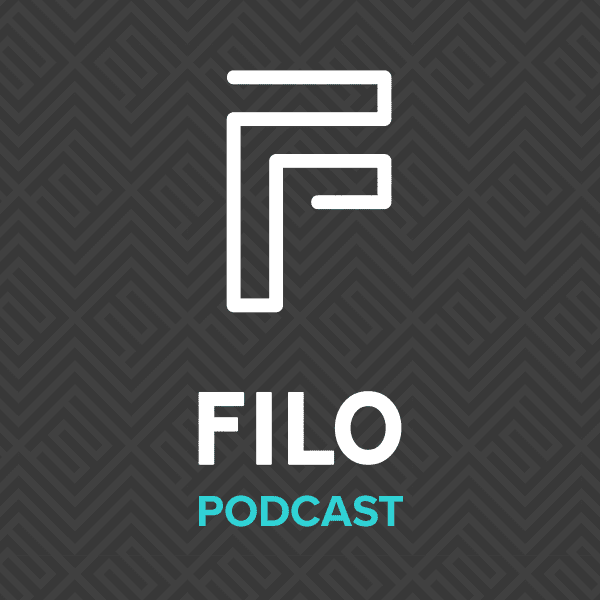 FILO Podcast continues the conversations started at FILO Conference and carries them throughout the year. Todd Elliott hosts the podcast and interviews key influencers in the world of church production to talk about ideas that affect all of us involved in pulling off weekend services. Want to submit a podcast topic idea?